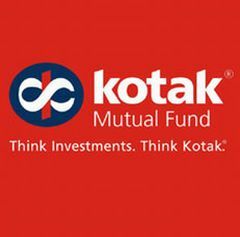 Kotak Mutual Fund has declared dividend under dividend option of Kotak Quarterly Interval Plan Series 8 on the face value of Rs 10 per unit. The quantum of dividend per unit will be entire appreciation in Net Asset Value of dividend option until 7 December 2011. Kotak Quarterly Interval Plan Series 8 recorded NAV of Rs 10.2062 per unit as on November 30, 2011. The investment objective is to generate returns through investments in debt and money market instruments with a view to significantly reduce the interest rate risk.